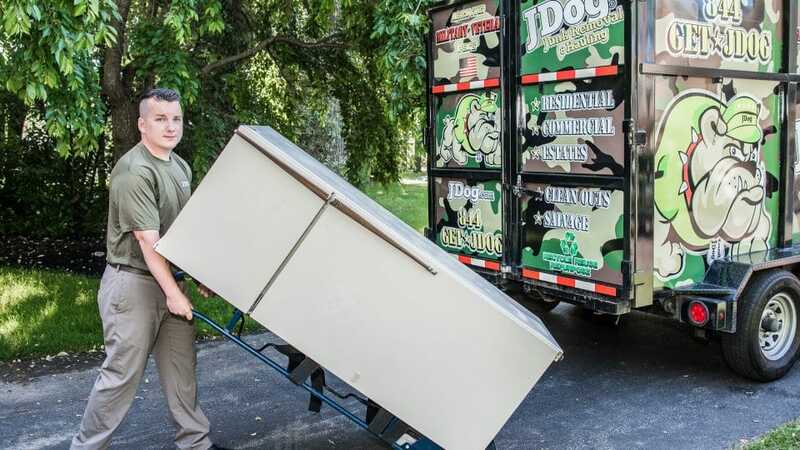 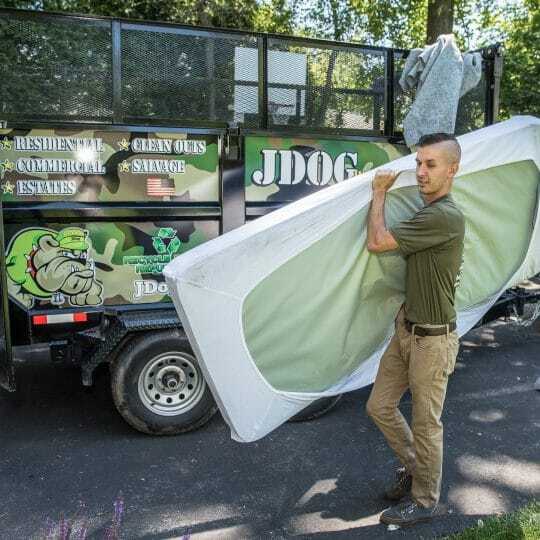 JDog Junk Removal and Hauling is a team of Veterans and Military family members offering junk removal and hauling services for homes and businesses in Boulder, Colorado. 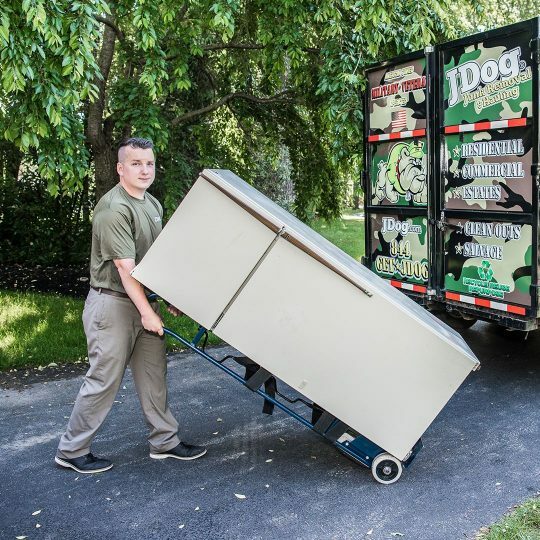 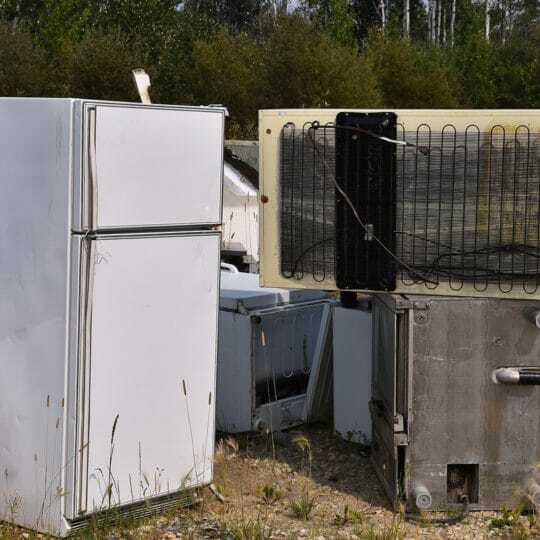 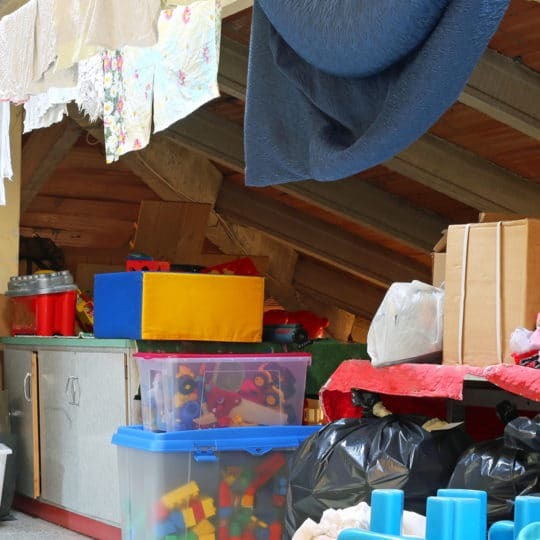 We pride ourselves in keeping 60-80% of what we haul out of landfills, so whether you’re clearing your attic, renovating your bathroom, or getting rid of old appliances, you can feel good about where your items are going. 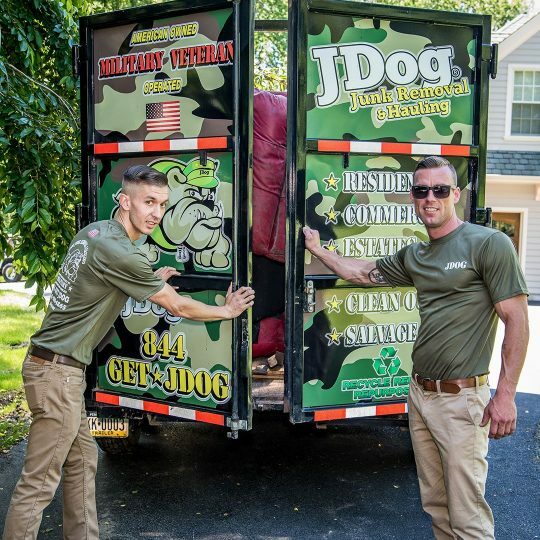 When you’re ready to start your big or small project, we’re here to serve you with the same values we learned in the Military: Respect, Integrity, and Trust. 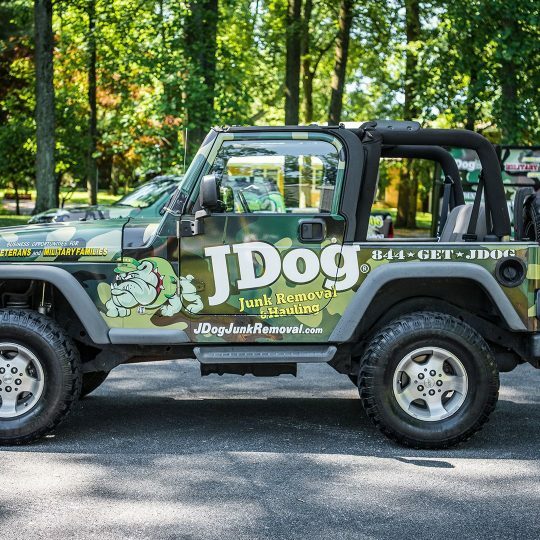 Give us a call today at 844-GET-JDOG for a free quote and to schedule your haul.